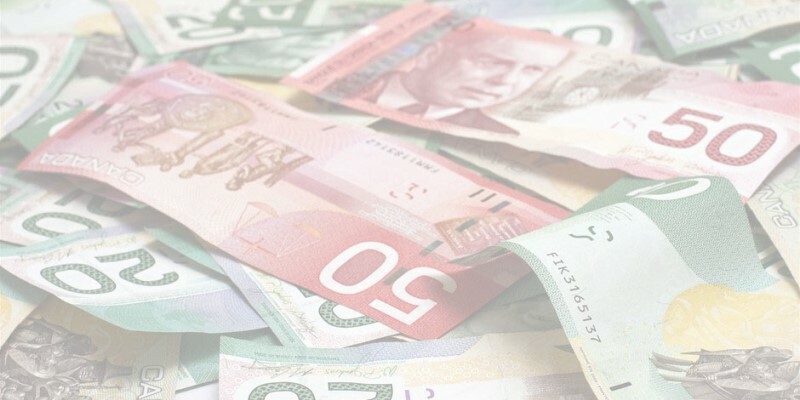 A recent Fraser Institute study compared 17 of Metro Vancouver’s 21 municipalities on spending, revenue and debt from 2007 to 2016, underscoring the changing makeup of municipal revenues in the region. As shown in the chart below, between 2007 and 2016 (the most recent decade of available data), developer fees were the fastest-growing source of revenue regionwide, more than doubling from 6.7 per cent of total municipal revenue to 14.8 per cent. There’s variation by municipality in terms of their reliance on developer fees as a source of revenue. For instance, developer fees represented 13.2 per cent of municipal revenue in the City of Vancouver in 2016 (at about $355 per resident), to a high of 19.8 per cent in the fast-growing District of Langley ($564). This revenue source was least substantial in Port Moody, at 0.3 per cent of municipal revenue (only $6 per person). Essentially, developer fees are taxes levied on property developers, ostensibly to pay for new infrastructure associated with the influx of new residents. In British Columbia, such fees come in the form of Development Cost Charges (DCCs, or DCLs in Vancouver), density bonusing and Community Amenity Contributions (CACs), all of which involve either cash or in-kind payments (e.g. building parts of Vancouver’s seawall) in exchange for the ability to build. This model for raising revenue might seem attractive at first glance, but can also have serious consequences. For starters, the CACs are often negotiated, making them difficult to predict ahead of time. Such an ad hoc system can hurt the feasibility of housing construction while favouring larger property developers (with the deep pockets necessary to deal with delays at city hall) over smaller players. In addition, a wealth of research from the United States shows that, in markets with a lagging housing supply, taxes on development can raise the price of all housing (old and new) by further limiting the supply of developable land. And Metro Vancouver is certainly a region short on housing supply. So, although this fast-growing source of revenue for city hall might not show up in resident property tax bills, it can appear in the form of higher home prices for newcomers. And this can exacerbate a longstanding lack of housing affordability in the region. Again, on first blush, developer fees may seem like an appealing revenue source for city hall. But in reality, they can hinder housing affordability in a region already unaffordable to many.